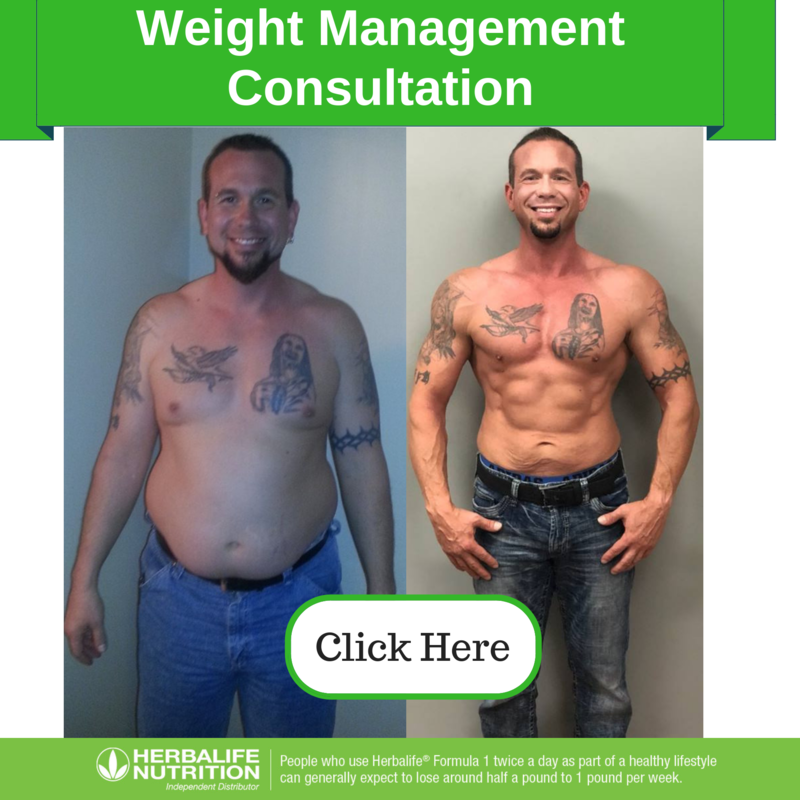 Here at Essential Nutrition in Saint John, IN, we know weight loss isn’t easy. If you are attempting to lose weight by yourself, it can be even harder. Thankfully, weight loss doesn’t have to be something you do on your own. 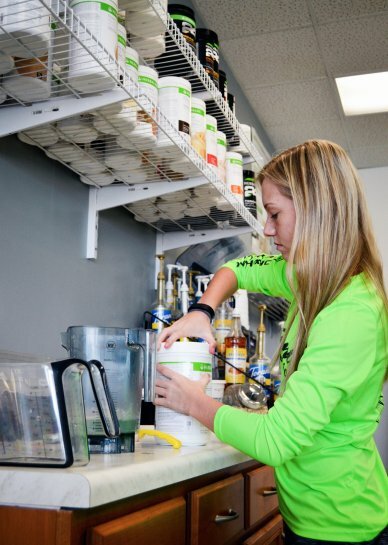 Here at Essential Nutrition, we strive to create personal health plans that fit the needs of our clients. 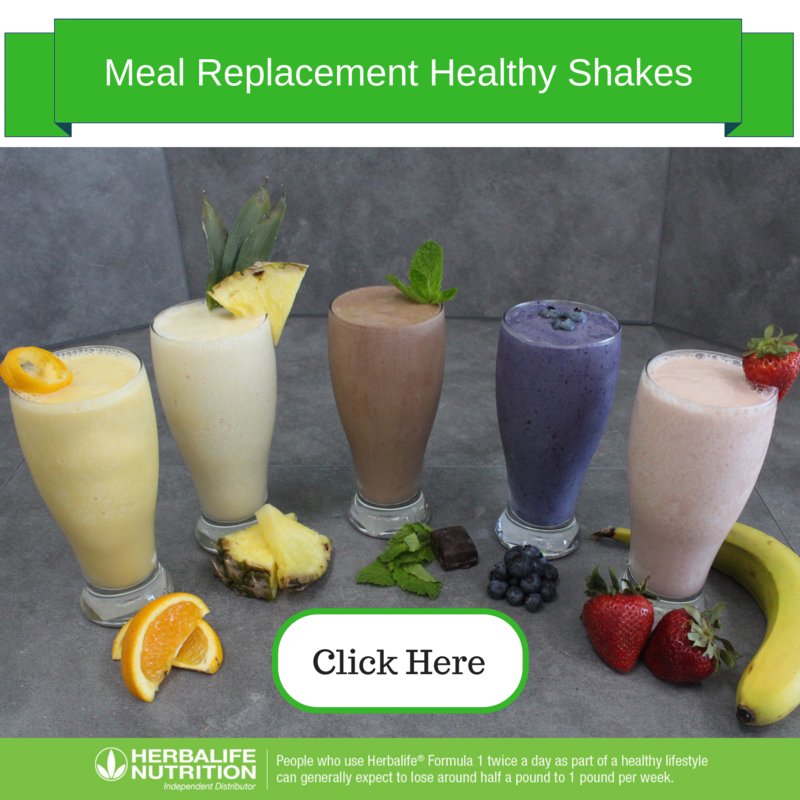 Our Herbalife Healthy Shakes can be used as meal replacement shakes to ensure you stay on track with your diet. We have been providing the communities of Saint John, IN and the surrounding area with quality products and services for years. 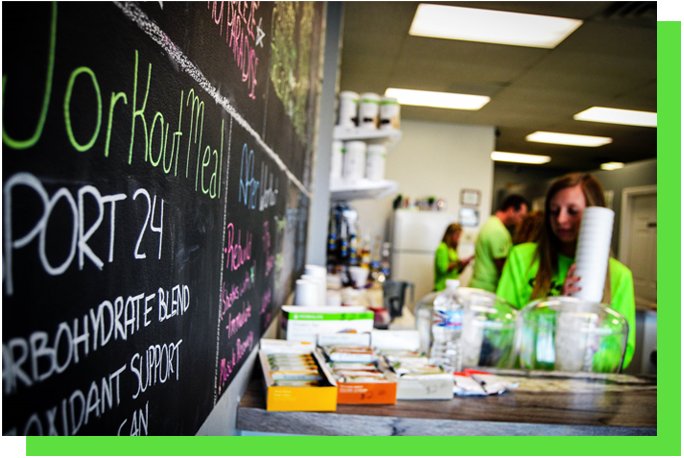 Stop by today to try one of our Herbalife Healthy Shakes. Contact us today at 219-558-0111 or at essentialnutritionllc@gmail.com for more information. 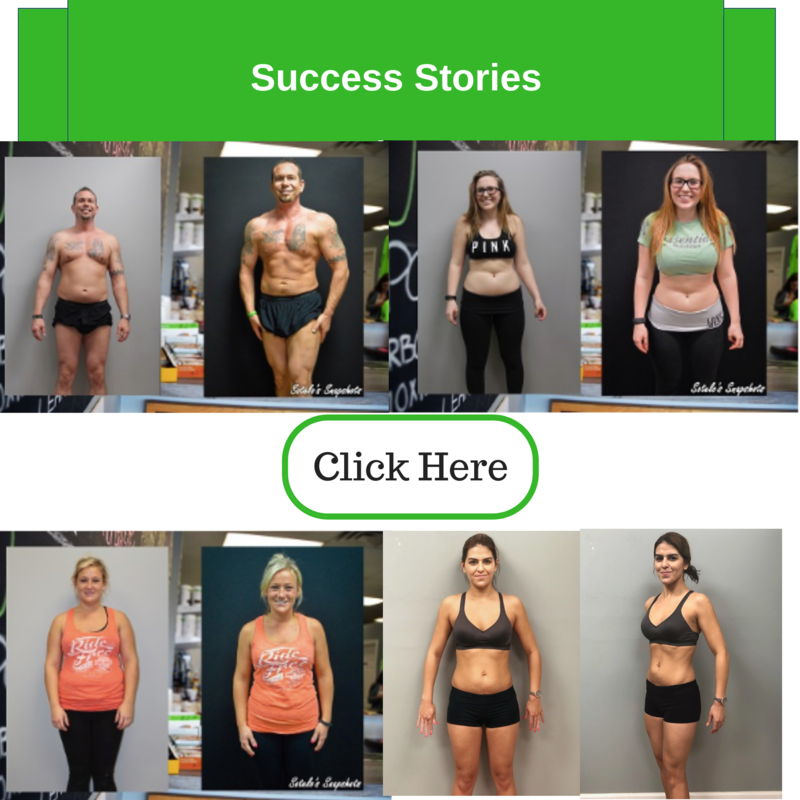 We want to provide you with the tools that you need to promote weight loss and maintain a healthy lifestyle. By giving you the building blocks that you need, our certified nutrition experts can send you down the path to reclaiming your health. It doesn’t have to be hard, and you don’t have to starve yourself. We will find a plan that works for you and then provide you with products that can help you achieve this goal. Our meal supplement shakes are a great way to transform your body into something that you can be proud of.